Thank you for your interest in volunteering at the Ray School! Volunteer opportunities range from being a Classroom Parent (a liaison between your child’s teacher and the other parents in your child’s class), to assisting the specials teachers as needed to helping the school nurse with annual health screenings. The Ray School also has a highly engaged PTO, which coordinates several school-wide volunteer-based events. Please see their webpage for more information. Last year, 324 volunteers recorded over 3,000 hours helping staff and students in a variety of ways. Studies show, and teachers tell us, that there is a significant benefit to students from this high level of volunteer involvement. 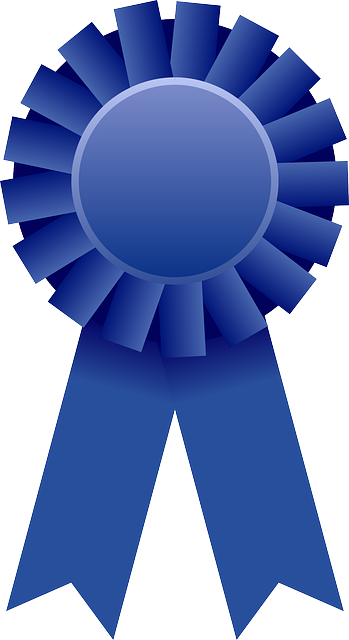 For 34 years in a row, the Ray School has won Blue Ribbon Volunteer Achievement awards from New Hampshire Partners in Education.